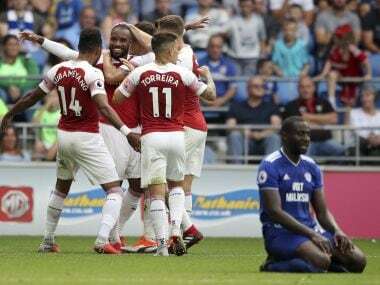 Cardiff: Unai Emery collected his second victory as Arsenal manager thanks to a fine strike from Alexandre Lacazette in a 3-2 success at Cardiff on Sunday. 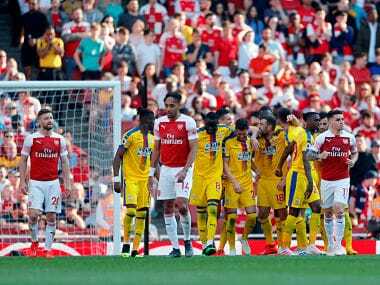 Emery's men had threatened to surrender two more Premier League points as they twice squandered the lead, with Neil Warnock's Cardiff exploiting old failings for the Gunners. 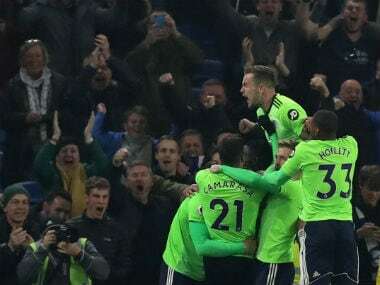 Twice his men went ahead against the Premier League new-boys and twice familiar defensive failings allowed Warnock's men back into the contest. 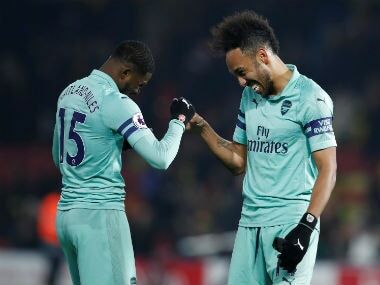 More defensive weakness on 70 minutes allowed Ward to head home unmarked off the base of the woodwork after Aubameyang had restored Arsenal's lead six minutes earlier, bending a superb shot past Etheridge after being teed up well by Lacazette and Mesut Ozil. 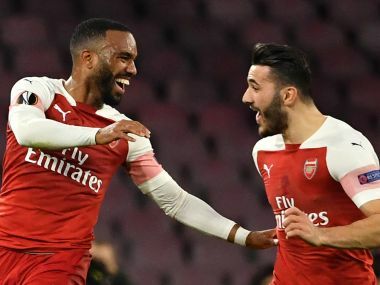 But Arsenal's superior individual ability finally won the day when substitute Lucas Torreira fed Lacazette, whose turn of pace allowed him to rifle a winner inside the near post past Etheridge.